To all the wonderful women that I know, I hope you have a fantastic woman’s month and woman’s day on Monday. Hope you won’t forget how special you are!!! In a few steps you see your Facebook Events in Google Calendar. Click on Export Events and copy the URL (which you will use later). Keep the address of the URL to yourself!!! You will see a notification at the top that it will be indexed by Google Calendar. The Facebook Events URL will appear under Other Calendars. You can also add single events, one by one, by opening the Facebook Event, and copy the Export link for the event. Now your Google calendar will update automatically every time you accept or decline an event in Facebook. One of the easiest way to create a calendar, is to create .CSV file in your spreadsheet programme. To gain an understanding of how to view a drawing completely or enlarged in AutoCAD. After uninstalling and reinstalling the printer software it worked for a while and then again: USB Device not recognized, blah, blah, blah…. Tried to use a different USB port, cable, stop and start the print spooler, rebooted with printer off and so on… No luck. 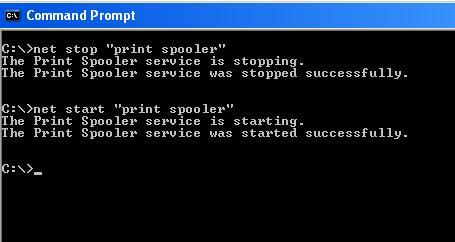 Created another user, cancel the print, request a new print, but Windows did not want to delete the cancelled print job. 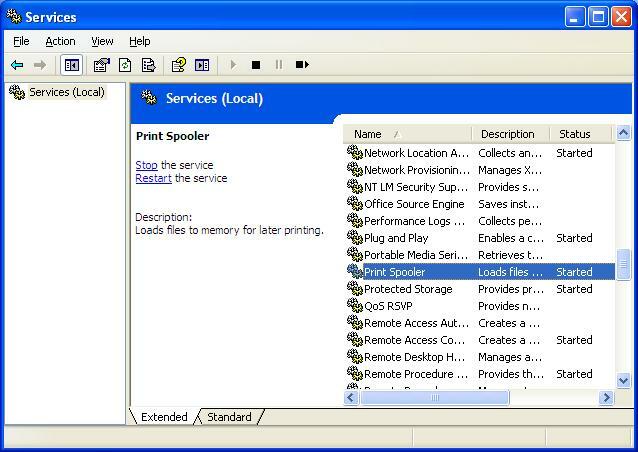 Solution, stop and start the Windows Print Spooler. Go Start -> Run, Type cmd, click OK. Wait a minute and print something. Alternatively you can open the Services dialog box. Go Start, Run, type services.msc, click OK, or go to the Control Panel, Administrative Tools, Services. Then Stop and Start the Print Spooler. TRACKING ALONG POLAR ANGLES AND POINTS ON OBJECTS. To gain an understanding of how to draw accurately by snapping drawn points in AutoCAD. 1. For no reason whatsoever, your car would crash……..
By default Windows XP will only allow you to format your USB drive with the FAT or FAT32 file system. With a bit of tweeking you can format it with the NTFS File System.